Borussia Dortumund have signed the fullback Jeremy Toljan from Hoffenheim for a transfer fee of €5 million. Toljan, 23, has signed a five year contract with the club and in return they have loaned out 19-year-old Felix Passlack to Hoffenheim for two seasons. 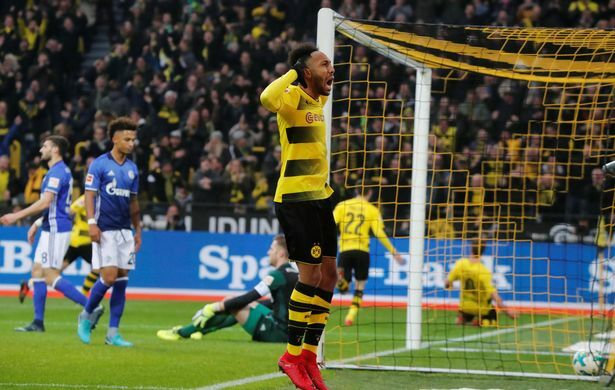 Passloack has also signed a new deal with Dortmund that lasts until 2021. Toljan was a member of the Germany side that won the 2017 European Under-21 Championships. He was in the final year of his contract at Hoffenheim and had no regular starting place in the team under coach Julian Nagelsmann. Throughout the summer there have been rumours linking him with a move away from the club and there were reports of offers from both Juventus and Tottenham. However, Toljan chose to join Dortmund who have been looking to strengthen their fullback position, especially since the right-back Lukasz Piszczek turned 32 over the summer. Passlack will also be looking to gain more first-team experience at Hoffenheim. Last year he became the youngest ever German to score in a Champions League match during Dortmund’s 8 – 4 win over Legia Warsaw. Meanwhile, Emre Mor has joined La Liga club Celta Vigo from Borussia Dortmund for a fee of €13 million. He joined Dortmund from FC Nordsjaelland just one year ago for a fee of €10 million. 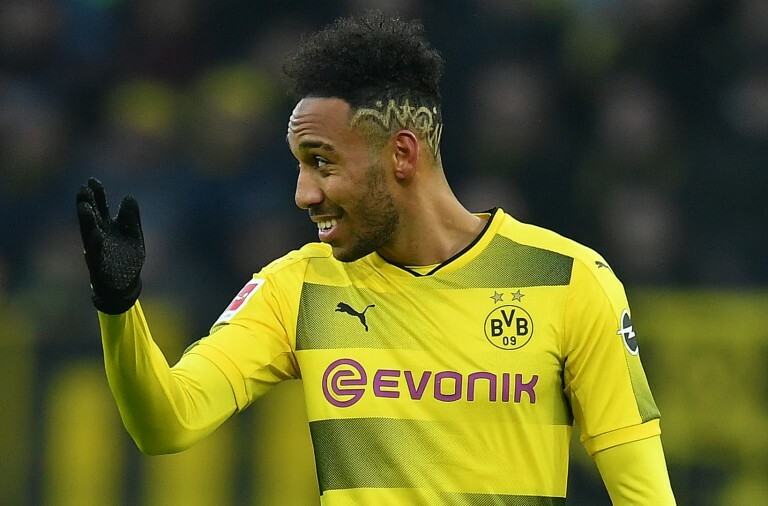 Dortmund had expected to sell him to Inter Milan but the move fell apart in August.